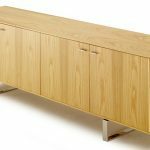 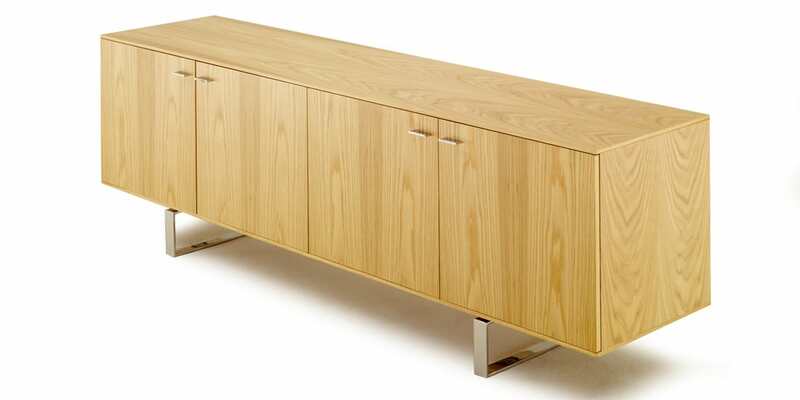 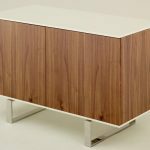 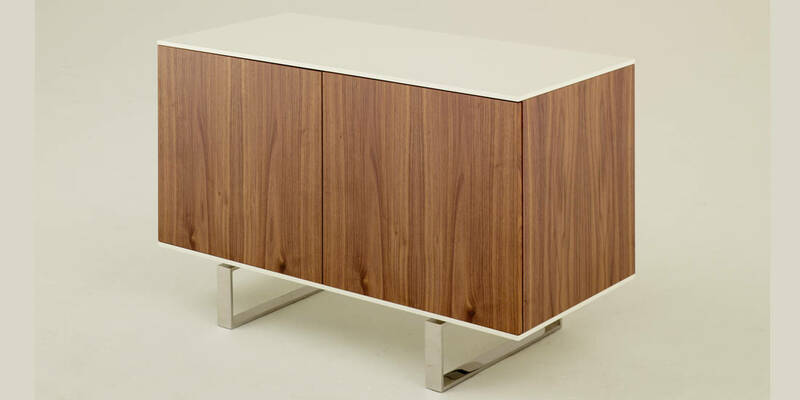 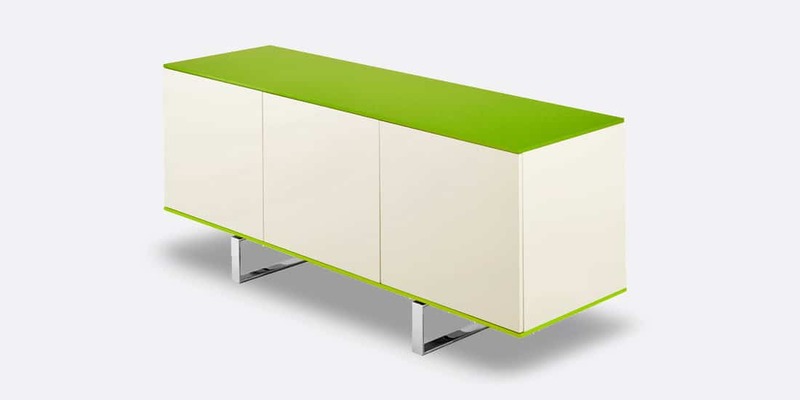 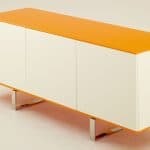 The Alto Credenza is focused on both design and functionality. 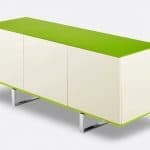 It has a ‘sandwich’ detail that can match or contrast the main carcass. 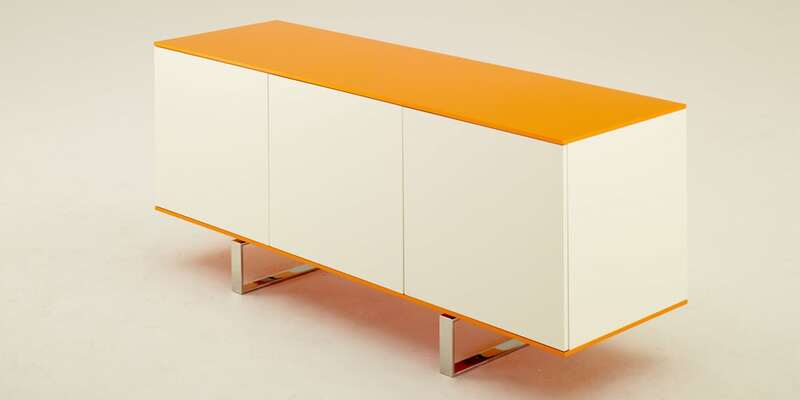 Available in lacquer, Fenix and veneer.